“We don’t cut corners, we clean them” is not just a catchy phrase. It’s a talk Apple Corps walks on a daily/nightly basis. 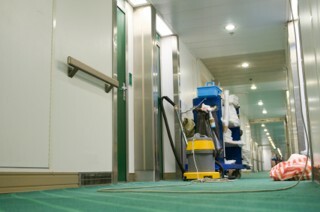 For more detailed information on the janitorial services provided for a typical office building, click here.